The burning question on everyone’s lips – is 2016 a finer vintage than the rather delicious 2015? I am certain that it is and in some cases, by a long chalk. I have rated no less than 56 wines 18.5/20 (gold medal standard) and above in this vintage and a further 160 wines 17-18/20 (silver medal standard), so it is clearly a landmark year. 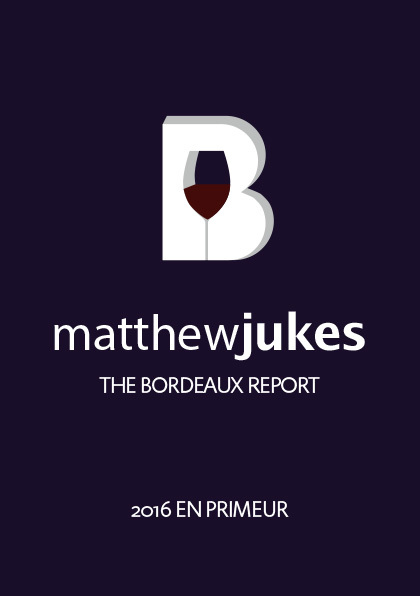 My Report covers the bizarre weather conditions which have led to these amazing wines being made and also 367 notes and scores on the most important dry white, sweet white and red wines in Bordeaux. This is a 100% independent view on the so-called ‘miracle’ vintage and it will enable you to make highly informed decisions on which wines to buy for your cellar.